Adds a Monitor Block as well as the command /tps to measure the current server tickrate in real time. 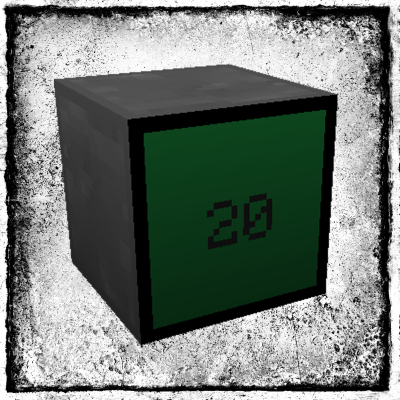 The block is uncraftable and only obtainable by ops or users in creative mode. The /tps command can be executed by anyone or admins only (customizable). The ideal tickrate is 20 ticks per second. 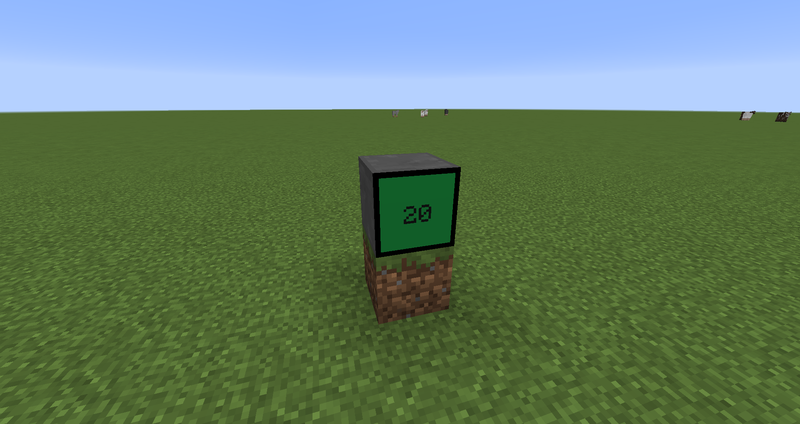 A higher or lower number means the server can't catch up. You're allowed to put the mod into any modpack. You're not allowed to sell the mod or contents of the mod (like items). Is it server side only? Or is synonymous with the clients needed? It adds a new block, which means it is server + client side. That's be usefull to craft it, personnaly I need it for ma base decoration and for seeing if I have put too much machine. Yep, I would also like to see a craftable version if possible - maybe a config option to say whether there is or not ? Wow been waiting years for something like this! 1.7.10 would be great, so I will second that request. We still be a little while till we move up to newer versions. this is great! Any chance of a 1.7.10 back port? Wow, as someone that hosts a server this is very useful.